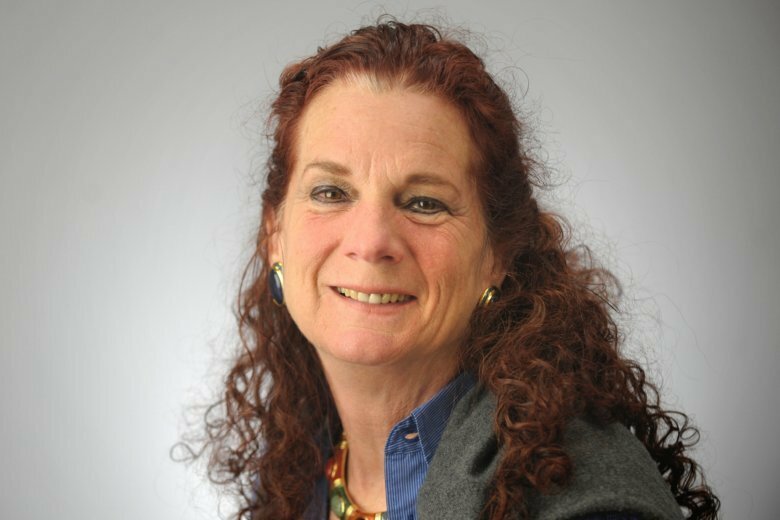 WASHINGTON — It’s up to President Donald Trump whether the nation’s highest civilian honor should be bestowed posthumously on reporter Wendi Winters, one of five victims in the June 28 Capital Gazette newsroom shooting. The Maryland congressional delegation, including retired Sen. Barbara Mikulski, are asking that the White House award Winters the Presidential Medal of Freedom for her heroic actions. Witnesses say Winters countercharged the gunman, wielding a trash can and a recycling bin, shouting at him to stop. “To run at someone armed with a gun and to try and take him down with her recycling bins and to give warning to other people so they could get out, it’s really incredible that she did that,” said Winters Geimer, daughter of Wendi Winters. “I think if you had asked me before this happened, if I thought she would do something like this, I’d probably say no, but she did it and that’s incredible,” Geimer said. Capitol Hill lawmakers wrote a letter to Trump last week recommending the posthumous honor for the 65-year-old mother of four who lived in Edgewater, Maryland. “She stood up bravely to defend her fellow workers,” said Maryland Sen. Ben Cardin in a Saturday visit to Annapolis. The Presidential Medal of Freedom is awarded to individuals for meritorious service to the nation. 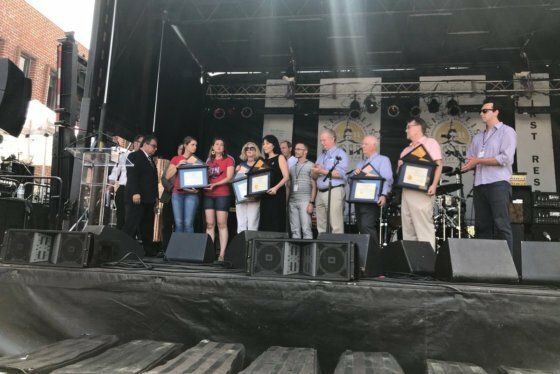 “We’re doing this event to bring people together and to show that’s not going to crush us; that we are going to keep the fight up,” said Mayor Gavin Buckley. See photos of the event.